The Madeira Athletics Association (AARAM) promotes this major international sporting event. 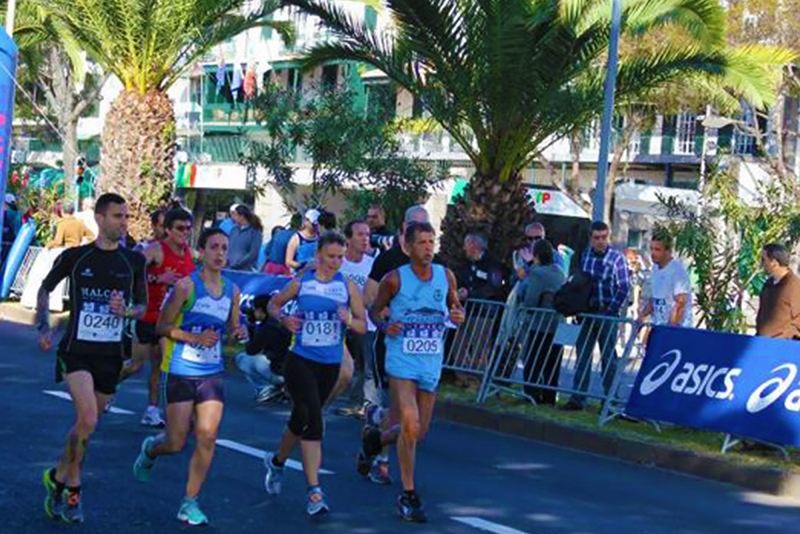 This sports event consists of three main races, the Funchal Marathon (42.195,00 meters), the Funchal Half Marathon (21.097,50 meters) and the Mini marathon (5.900 meters). This race will once again be run on a flat course, almost entirely on a closed, attractively landscaped circuit, offering the perfect setting for healthy competition between athletes from different nationalities.